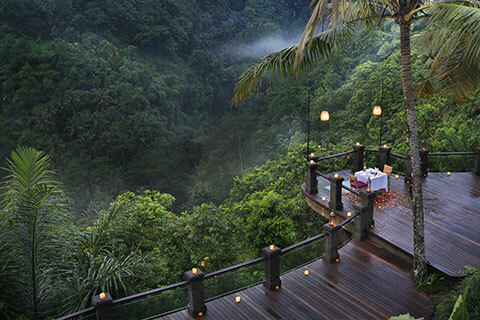 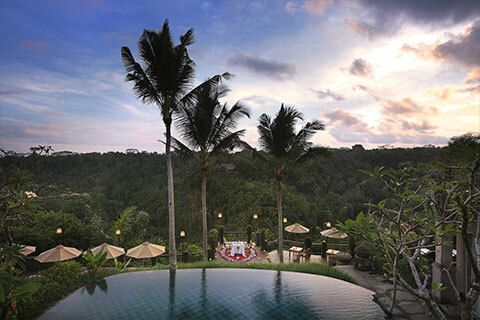 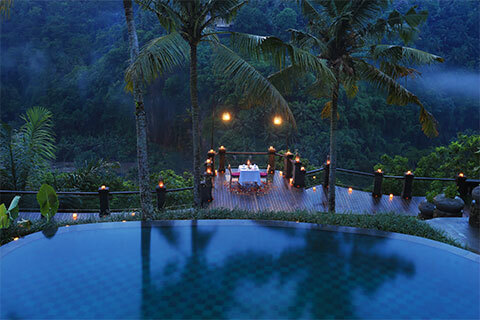 Sheltered within a Balinese village that is poised above the Ayung River valley in Kedewatan Ubud, Pramana Watu Kurung is an elegant resort designed to honour Indonesia’s rich artistic heritage. 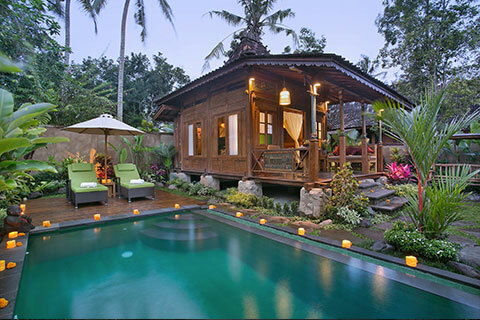 It features a collection of handcrafted Javanese wooden joglos that have been cleverly repurposed to create 18 well-appointed guest suites and villas. 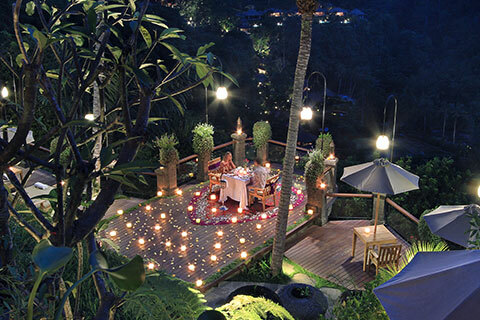 Through its use of natural materials, Pramana Watu Kurung is bonded to the surrounding environment and gives the impression that it has always been part of the local village. 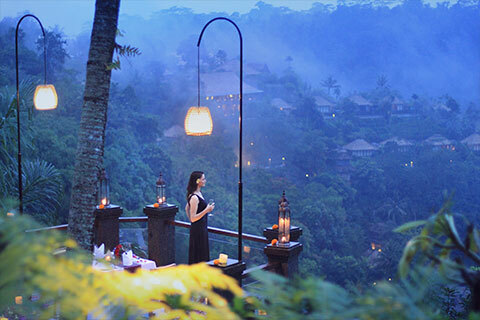 The resort is a place where travellers can slow right down and experience the harmony of Balinese life in all its simplistic glory.